Japanese tuning firm, Veilside, is no stranger to building new auto projects using their Japanese counterparts as their base model. 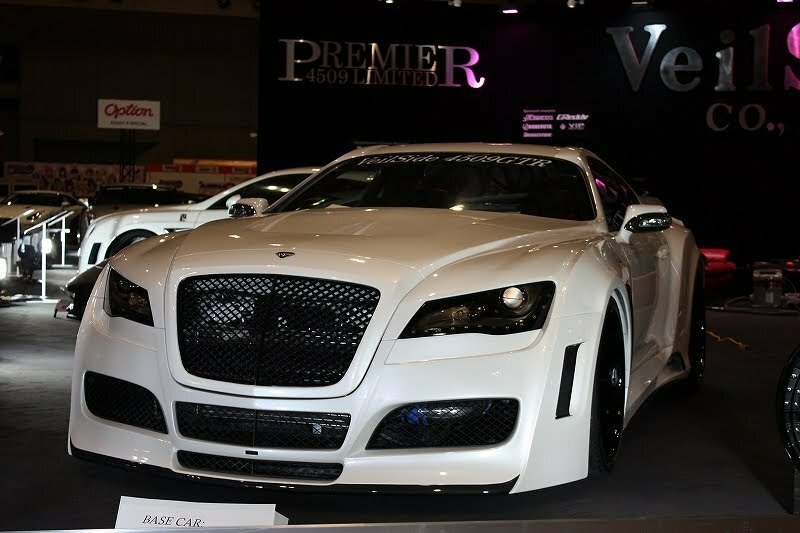 This time around, the aftermarket company headed over to the 2011 Tokyo Auto Salon to present their latest masterpiece, the 4509 GTR Supra. Based on the fourth generation Toyota Supra that dominated the streets of the world back in the 90’s, the 4509 GTR certainly looks noting like its predecessor. 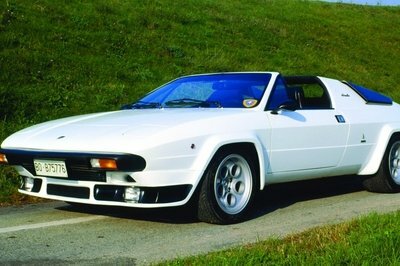 The credit, for better or worse, certainly goes to Veilside for the sick as a high fever styling upgrades. Though its not a completely original piece of work – we found a few traces on the car that makes it resemble a few of its European contemporaries – Veilside’s work on the Supra is nothing short of detail-oriented. And on top of the aesthetic improvements, Veilside also gave quite a performance package to boost up the monster under its hood. In the world of aftermarket lore, that’s about as good as you can get for a mid 90’s Toyota Supra, proving that no cars are too old for a quality modification. Details on the Toyota Supra 4509 GTR by Veilside after the jump. The Toyota Supra used for this project dates back to 1993, but you wouldn’t even consider it just by looking at what the car looks like these days. Among the upgrades done include the use of carbon fiber and fiberglass on a number of its panels, a specially built grille made from polyurethane and Croissone emblems. Veilside also added a set of 20” and 22” black alloy wheels on the front and back, respectively. These wheels are then given Bridgestone Potenza tires – 255/30R20 at the front and 295/25R22 at the back. Inside the car, Veilside also gave it some nice digs, including new sports seats that have been upholstered in fine leather and diamond quilted alcantara. There’s also a new sports steering wheel, an upgraded instrument panel, and a Veilside original speed meter. The 4509 GTR was also modified in the performance department in the tune of upgrades to the car’s engine. 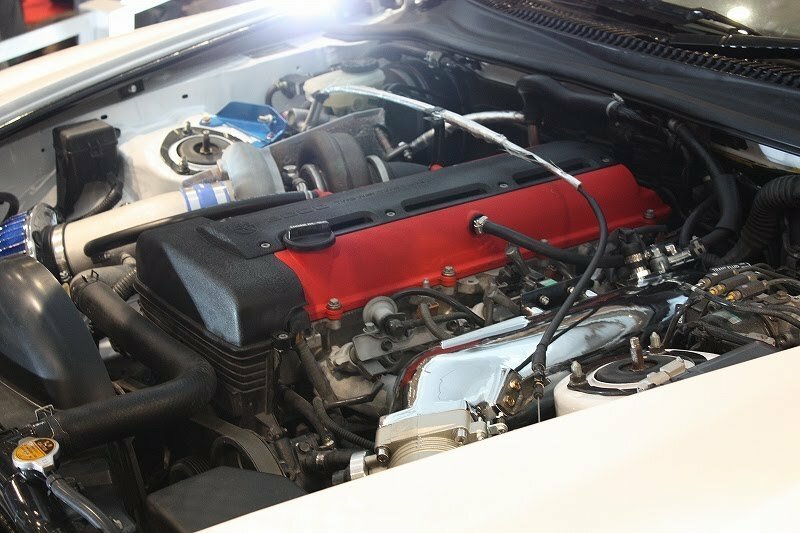 The Supra’s twin-turbocharged inline six-cylinder engine was given an HKS turbo kit complete with an intercooler, upping the car’s output to 680 horsepower at 6,250 RPM and 594.5 lb/ft of torque. On top of that, the car was also given a new racing clutch, a custom sports exhaust system, a new braking system, and sports suspension. 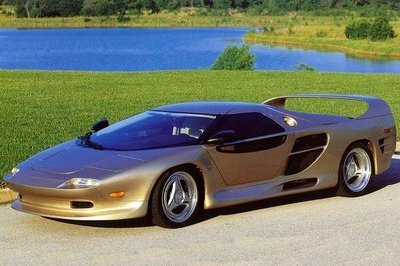 No word yet on pricing, although the extensive work done on the car should see it command a pretty hefty price tag. 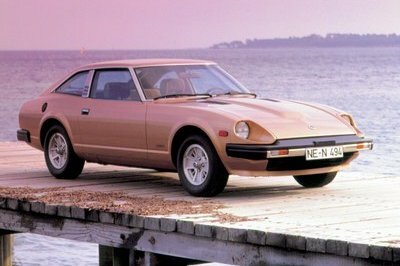 In the battle of old-school Japanese sports cars, the Supra had a pretty infallible adversary in the form of the Nissan Skyline. 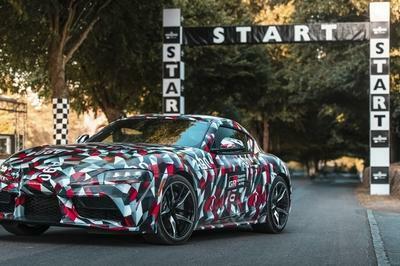 The Supra, in its standard form, boasts of a twin turbocharged 2JZ-GTE engine that produces 320 horsepower and 315 lb-ft of torque while also achieving a 0-60 mph time of just 4.6 seconds. 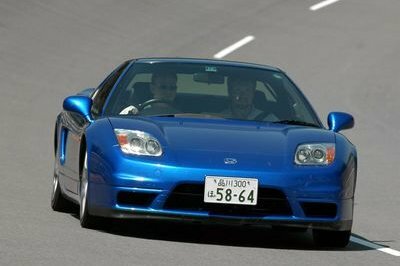 Meanwhile, the Nissan Skyline of the 90’s was equally formidable, boasting of impressive features including a 2.6-liter T-R - RB26DETT twin-turbo I6 engine that produces 280 horsepower. This is really a hair-raising vehicle. The aesthetic designs looks cool and confidently seems inspired with other manufacturers. The only truth is this was an old model which was redesigned. I don’t know if I said ’wow’ on it. Well, I just find it too confusing on its platform, and I noticed that it’s as well huge on its front. However, I find it cool on its white body paint. I think that I like about this one is that, despite it being a relatively old model, they were still able to improve upon it. Just look at the add ons that they have included. Well, The Funny thing about the interior image of Toyota Supra 4509 is the monster under its hood facelift appearance. That might you think a scary one that can make you thrill of its highest speed performances. Well, definitely Japanese tuning firm that is made with its fussy concept, The latest improvements that were produced for this type of car give works done. When at first looking for Supra 4509 it shows that something spoken to. 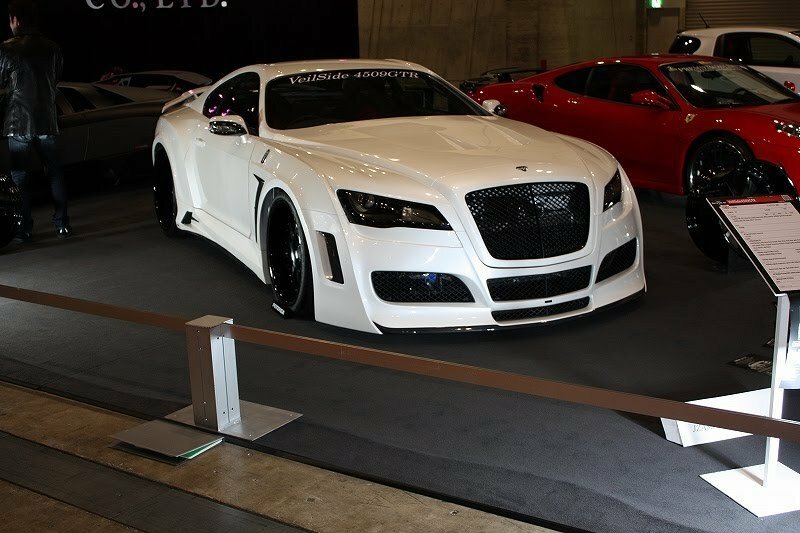 The Japanese tuning firm represents a model type of car which actually makes you think the best concept. Wow! Its like I’m turning my heads up high for this impressive version of the new Toyota Supra 4509. The turning wheel and upgraded instrumental panel with the a very firm tires of 255/30R20 at the front and 295/25R22 and at the back. Looks so impressive that proves this car a high styling upgrades. Wow! Nice car the exterior design seems to be firm of its looks. Toyota Avensis BTTC is a great tuning ability to completely made of its original concept and improvements as well. This one is definitely something. I am not really that fascinated with the Supra, but this work really lets out the beauty in that car and improves it greatly. Aesthetic design adds a great touch of this Toyota Supra,Stepping into an impressive future. I can say that Japanese creations of car is truly amazing,They have creative mind that can able to produce a different style of design automobile that i can say,is eventually become successful.